The roots of J.F. Shea Construction go back to 1881 when its founder, John Francis Shea, started an ambitious plumbing company in Portland, Oregon. As Portland grew, so too did the plumbing company, expanding its scope into pipelines and infrastructure projects like the Portland Seawall, sewers and tunnels. Throughout the first half of the 20th century, the company worked on many of the country’s largest and most challenging engineering projects—the Hoover Dam, the Golden Gate Bridge, and the California Aqueduct to name a few. Now in its fourth generation of family leadership, J.F. Shea Construction, Inc. has continued its portfolio of milestone projects through the latter half of the 20th century. 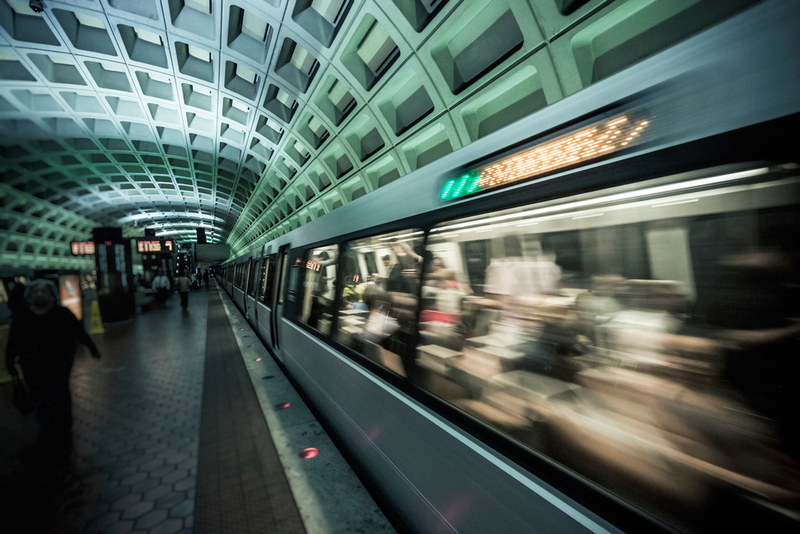 Partnering with other civil engineering firms, we have played an important role in the development of underground public transit systems in San Francisco, Washington, D.C., and New York City. Pioneering new methods for tunneling, including the TBM and one-pass concrete lining, the company has helped move people and water throughout the country. J.F. Shea Construction also has vast experience in building facilities that treat, store and convey water, including work on ocean water desalination plants. With the experience that comes with 135 years of landmark projects, J.F. Shea Construction continues to build on its incredible legacy. J.F. Shea Construction's Tunneling Division has been a pioneer in underground development, including water and public transit tunnels from San Francisco to Washington, D.C.
J.F. Shea Construction's Water Division has more than 130 years of experience constructing facilities that treat, store, convey and supply water throughout the country. J.F. Shea Construction also operates two infrastructure divisions, in Redding, California and Pennsylvania, that focus on bridge and highway restoration and paving projects.